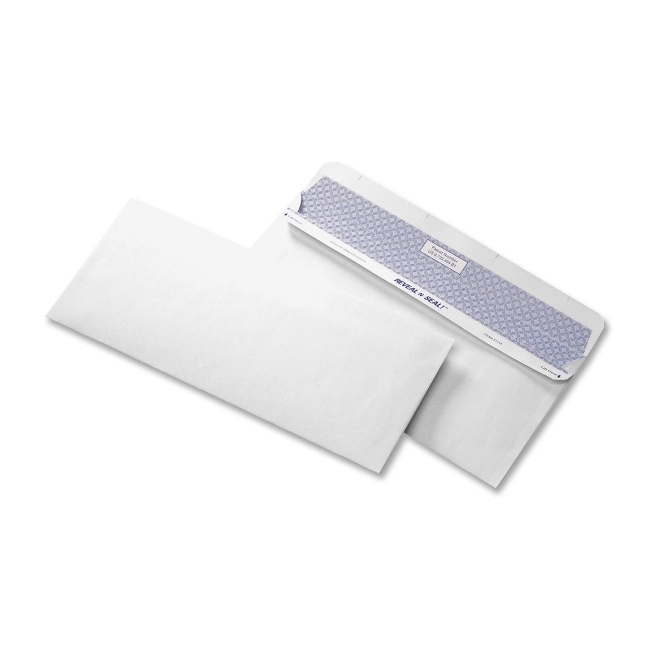 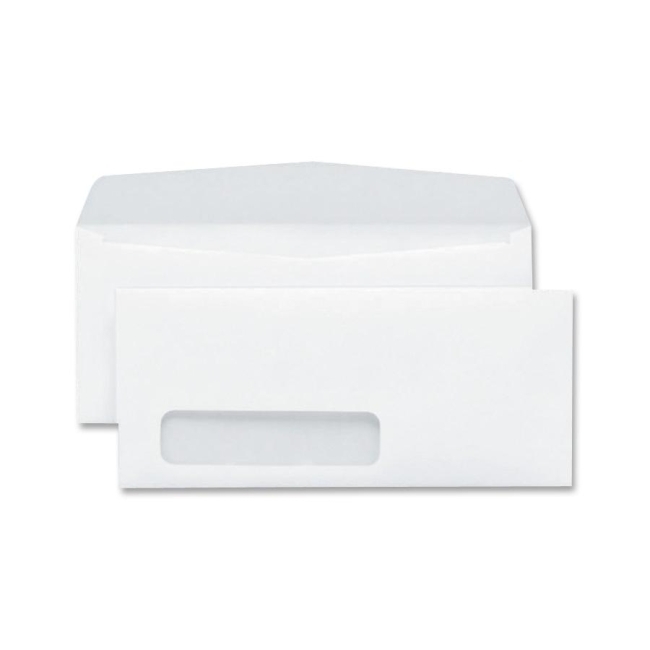 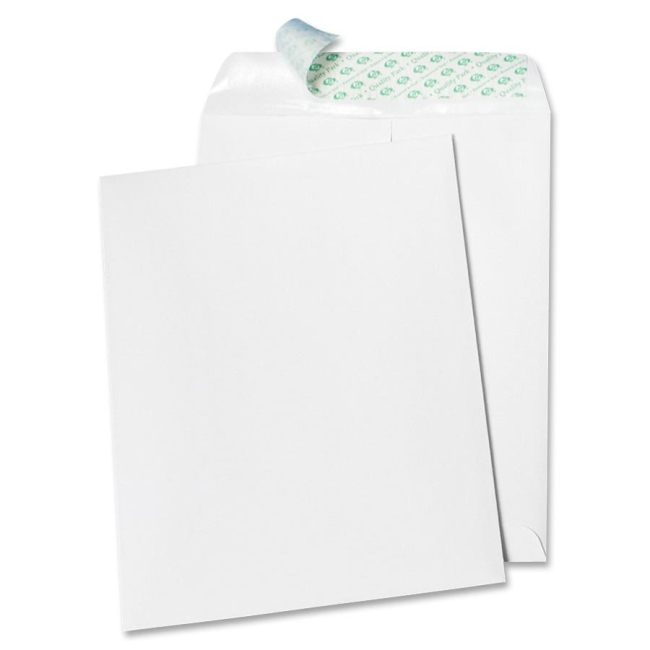 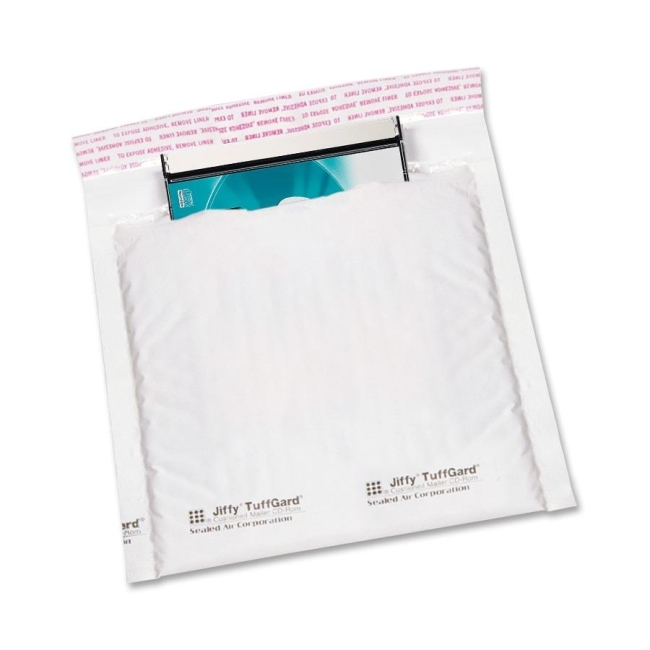 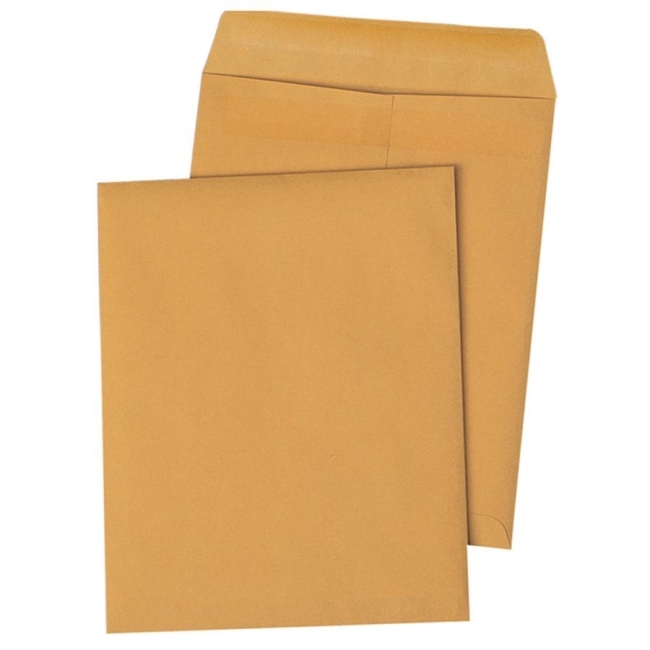 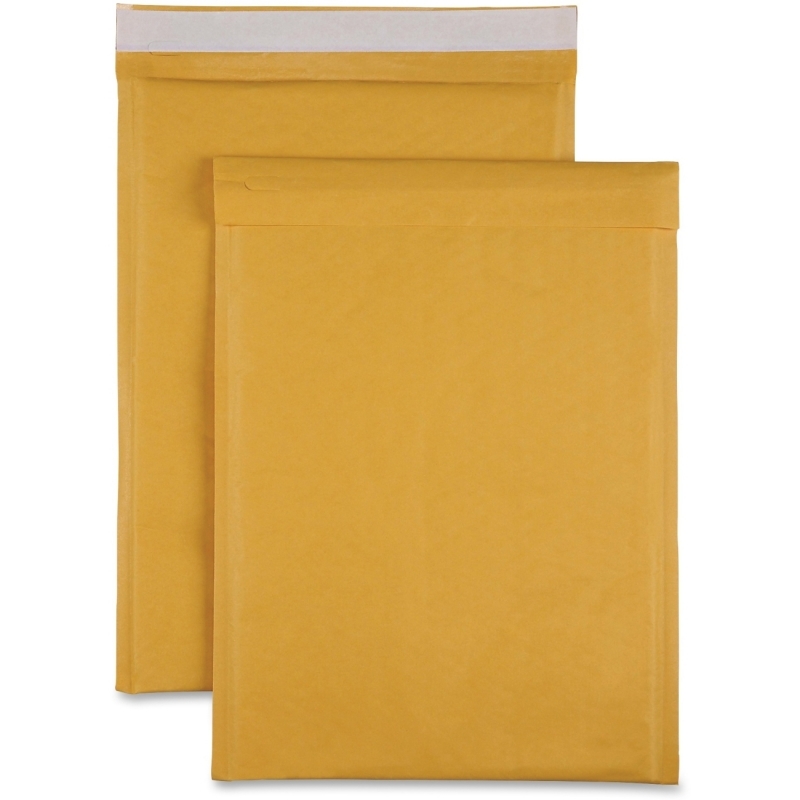 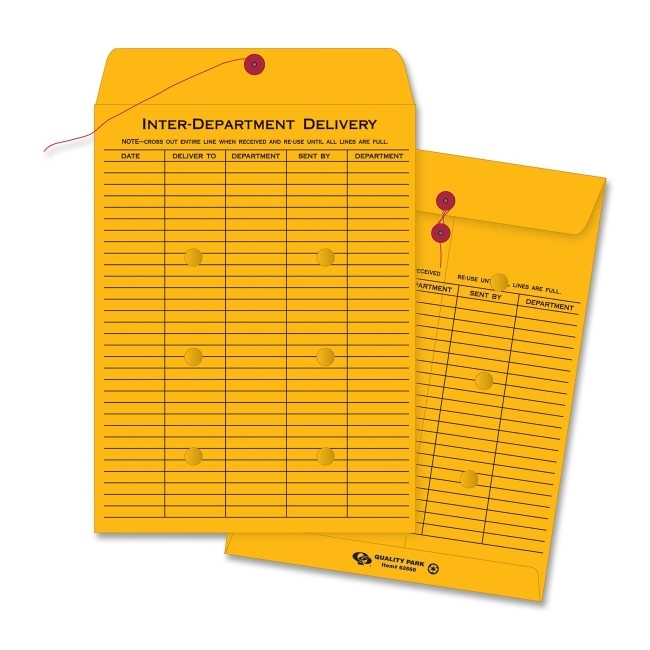 Window envelopes with economical side seam offer the best quality value white commercial envelopes. 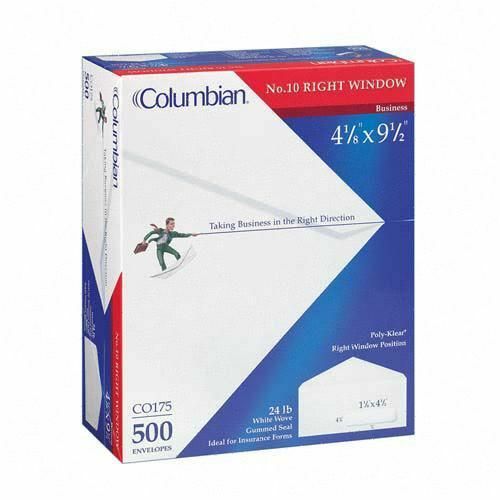 Windows have film cover. 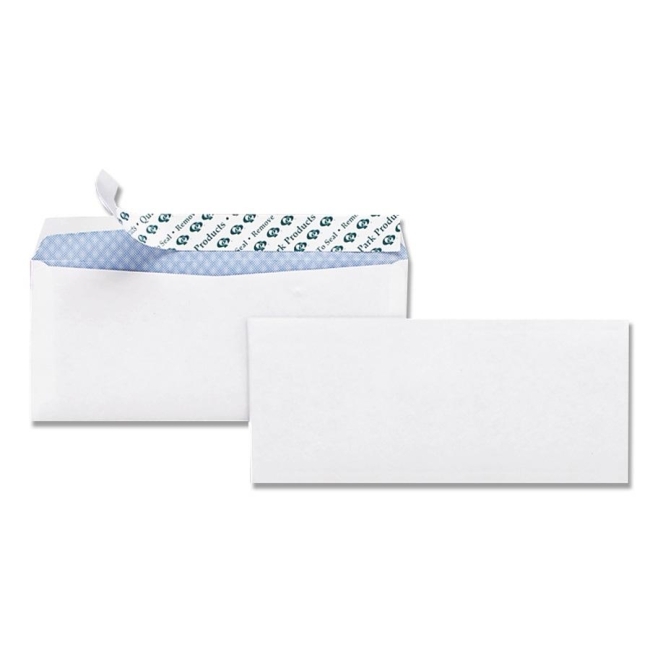 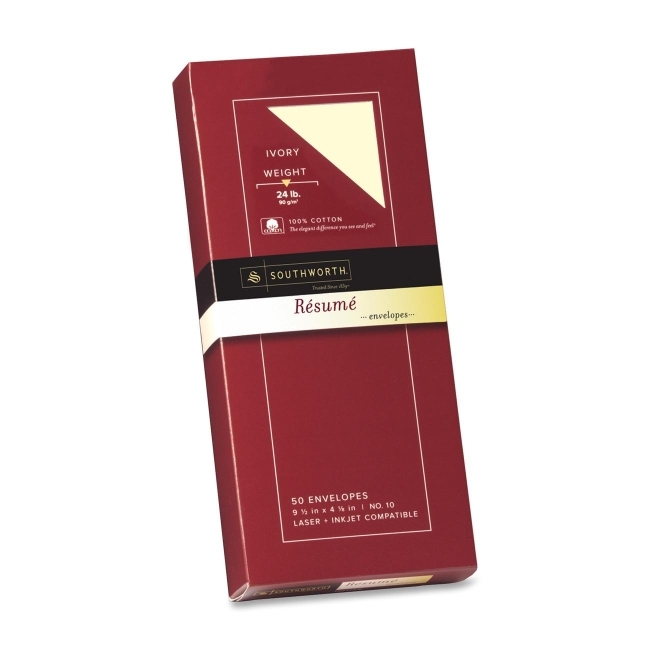 Oyster-white, corrugated, expandable box provides easy access to envelopes and are UPS-ready. 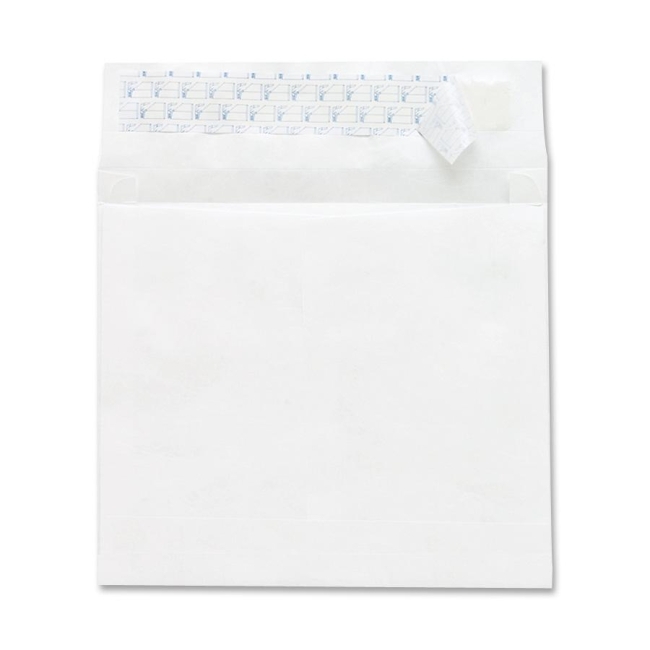 Sub 24.